Amina Saeed’s clients trust her with the two most valuable aspects of their lives: everyone they love and everything they own. She considers this the highest honor. Her mission is to give them peace of mind. Known for her ability to deliver well-crafted Estate Plans to clients based upon their lifestyles, professions, and other specific situations, including religious and cultural preferences, with a primary focus on helping them provide for the security of their loved ones, reduce estate taxes, and minimize the costs of probate, Ms. Saeed prides herself on the lifelong relationships she forms with each and every one of her clients. She is frequently invited to share her expertise and knowledge of estate planning with other professionals as well as the general public. 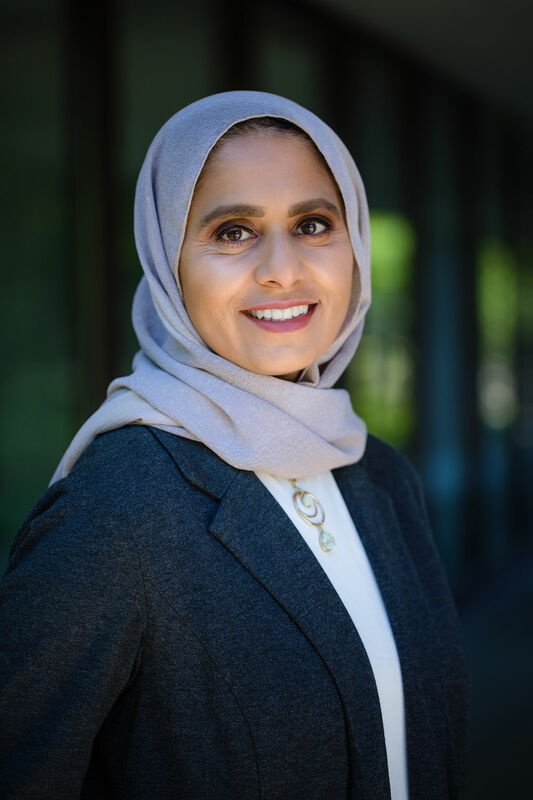 A north side Chicagoan at heart, Ms. Saeed earned her Bachelor of Arts degree from Loyola University Chicago, her Juris Doctorate from Valparaiso University School of Law, and a Master of Laws (LLM) degree from the John Marshall Law School. She is a member of the distinguished American Academy of Estate Planning Attorneys, the National Academy of Elder Law Attorneys, the Illinois State Bar Association, as well as the DuPage and Kane County Bar Associations. Ms. Saeed’s professional background includes work with nonprofits. She is passionate about building nonprofit infrastructure through charitable planning. Ms. Saeed is a fellow of the prestigious Leadership Greater Chicago, as well as a member of the Chicago Planned Giving Council, the Suburban Planned Giving Council, and 100 Women Who Care Fox Valley. Married with four children, Ms. Saeed tries to balance her spare moments between baseball, gymnastics, scouting, youth groups, and her family’s passion to visit all 60 national parks.